Simple stroll or multi-day trek? 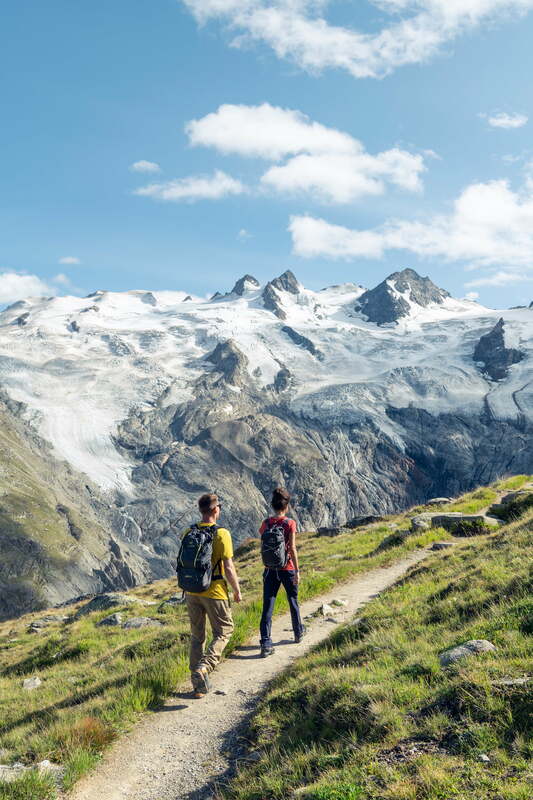 Engadin’s 580 km hiking trail network has a route to suit every-one. 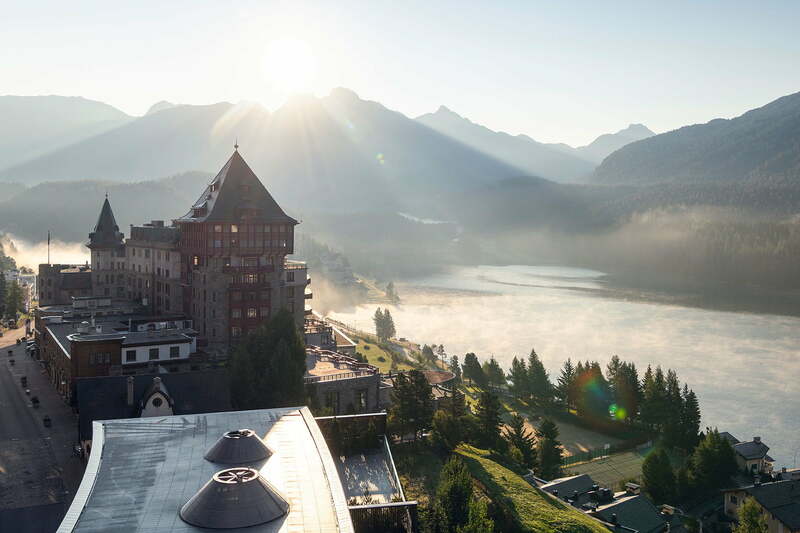 It couldn’t be easier: take the cable car from St. Moritz Bad, or catch the Chantarella funicular railway from the centre of St. Moritz up Corviglia, the closest mountain. Another cable car then transports hikers even further into the heavens, all the way up to Piz Nair at 3,056 metres above sea level. 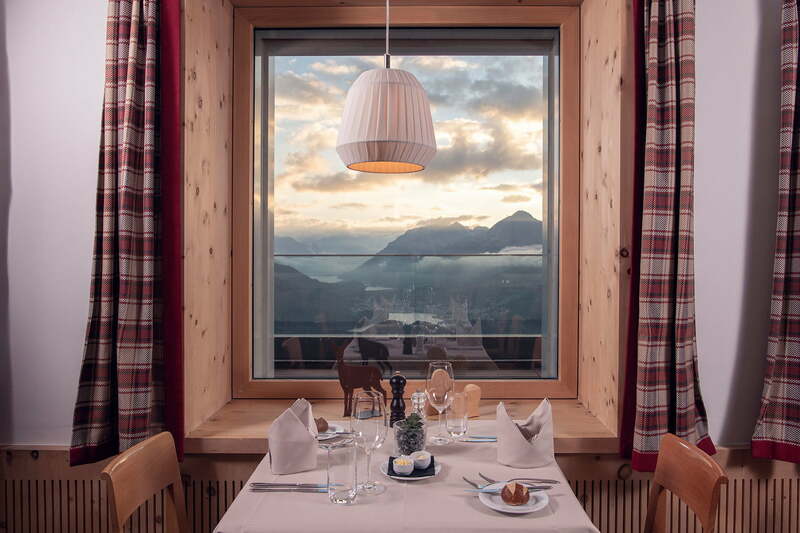 Without having even broken a sweat, you’ll be rewarded with a spectacular view of St. Moritz, the Upper Engadin lake district and the Alps – all from the comfort of the Piz Nair panorama restaurant. If you’re looking for a real physical challenge, you can return back down the mountainside on foot. But be aware that the trail takes four or five hours, descends 1,200 metres in altitude and at times is quite steep. Up here in the clouds, you might already feel as if you’ve arrived in paradise. If not, you can easily get there by visiting the various sky-high eateries such as el paradiso or the Trutz mountain restaurant. Both of these guesthouses are located in the Suvretta-Corviglia region, which has wonderful hiking trails in the warmer months of the year. You don’t need to be a top athlete to be able to enjoy the great outdoors in the Upper Engadin – quite the opposite. You can explore the picturesque Upper Engadin lake district between Maloja and St. Moritz on a number of short hikes or easy walks. 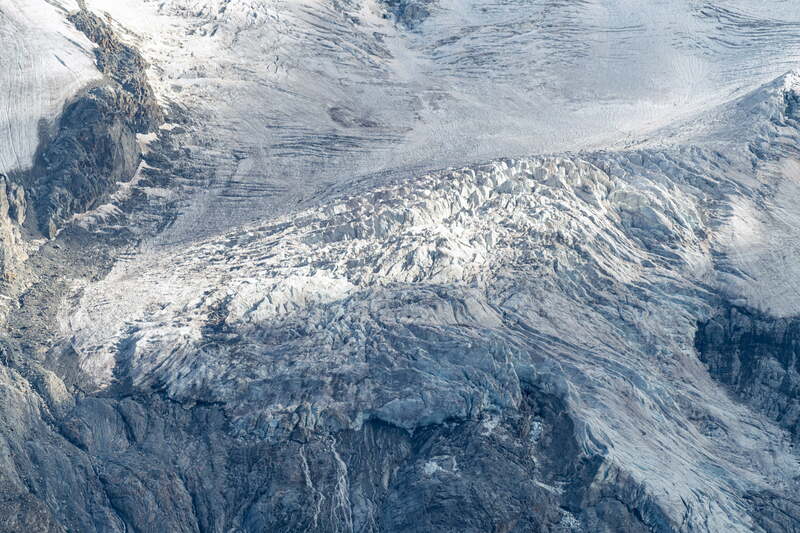 The physical exertion may not take your breath away, but the marvellous Alpine panoramas certainly will. 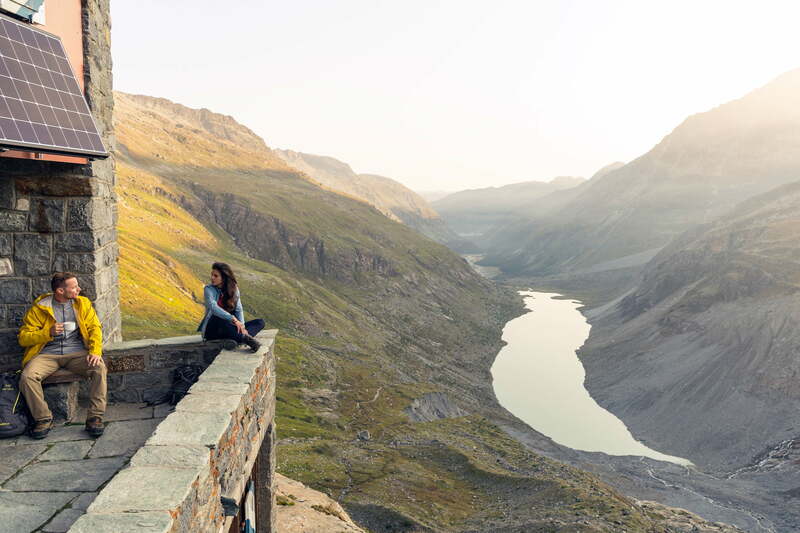 Some of the more delightful walks include the lake trail along Lake St. Moritz to the smaller Lej da Staz, or the circular route that passes six small mountain lakes on Furtschellas and takes around two and a half hours. If you have small children, you can even do the latter hike together with a mountain fairy called Herzeleide and an elf called Naseweis. They stem from the colourful story and activity book Plitsch und Platsch, which makes the lake trail even more exciting for kids. You don’t need to be a top athlete to be able to enjoy the great outdoors in the Upper Engadin – quite the opposite. And the fun doesn’t stop if you’re a little older: there are a lot of themed hiking trails for adults, too. 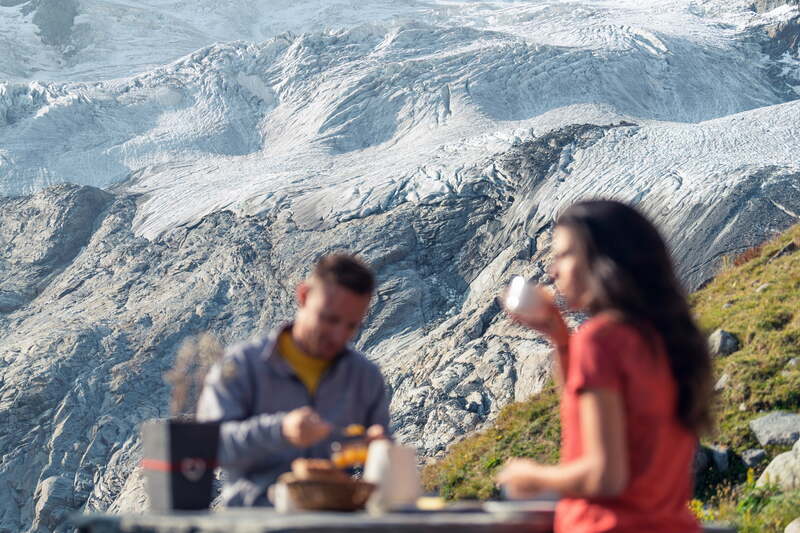 On the Via Gastronomica trail, you can hike from the Furtschellas mountain station into the romantic Val Fex valley and enjoy a delicious three-course meal in three different restaurants along the way. 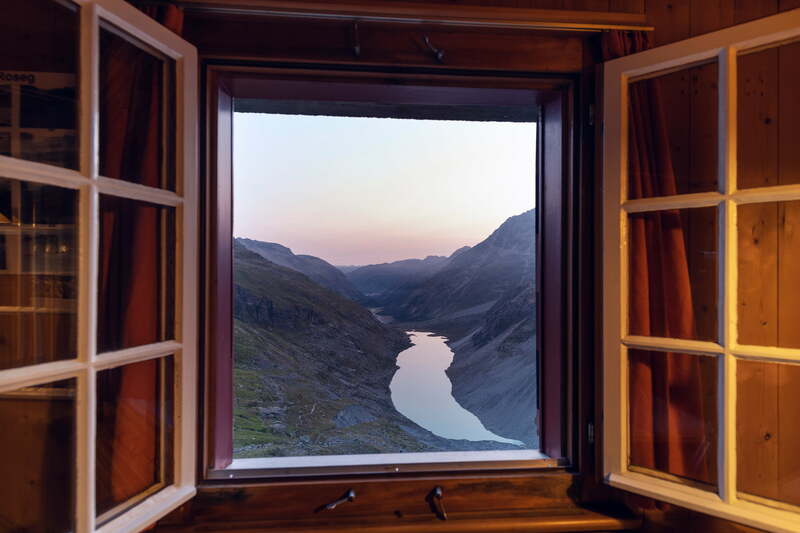 There’s also the four-day Senda Segantini hike from Savognin to Samedan that is popular among art lovers, as the trail encompasses key points of interest from the life of Italian painter Giovanni Segantini (1858–1899).